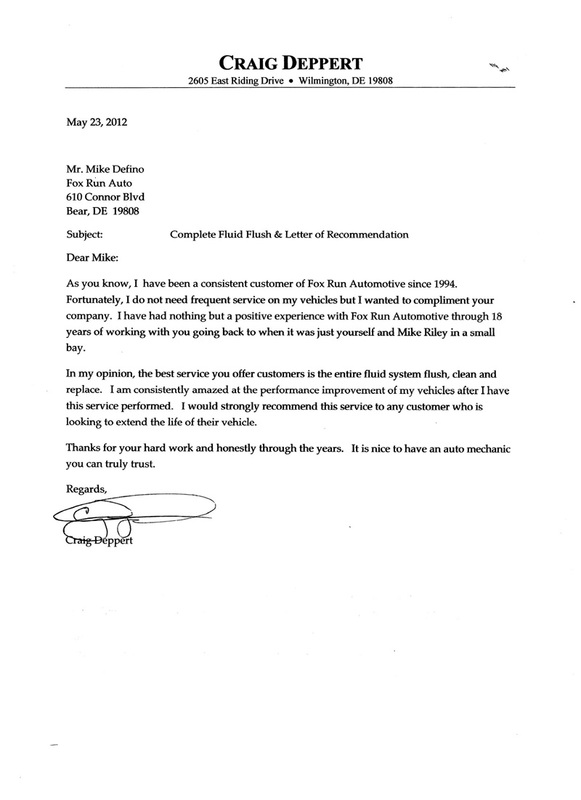 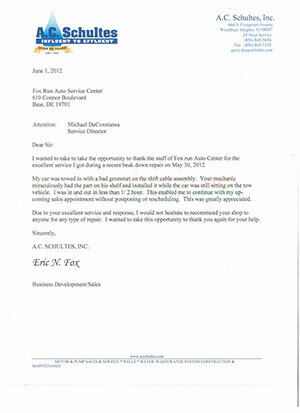 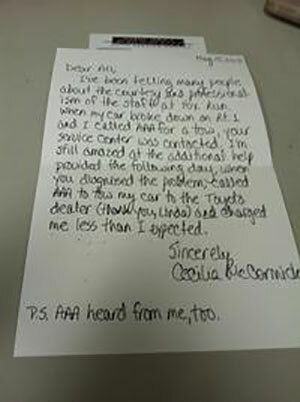 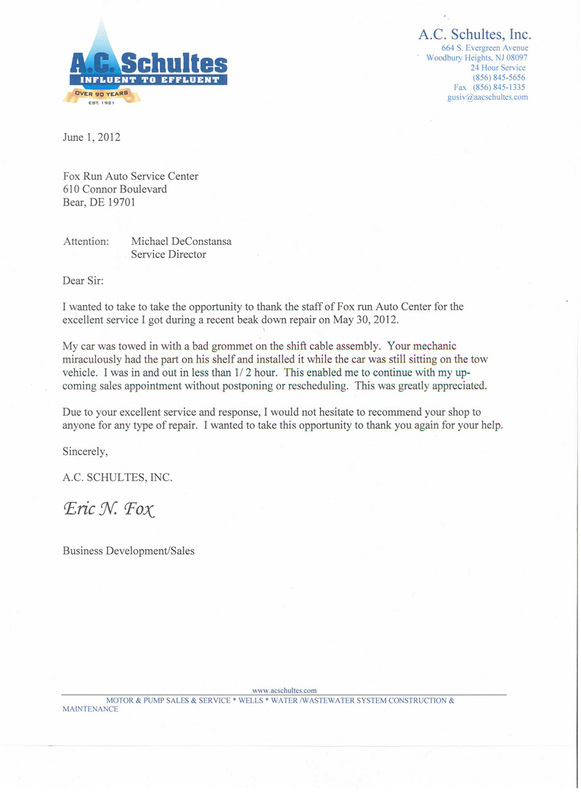 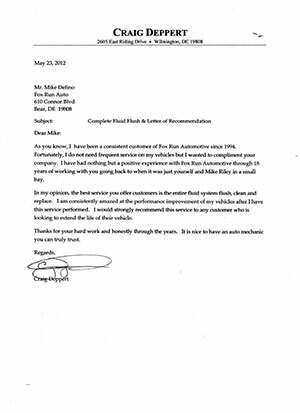 Testimonials | Fox Run Auto Inc. - Fox Run Auto Inc.
performance improvement of my vehicles after I have this service performed." 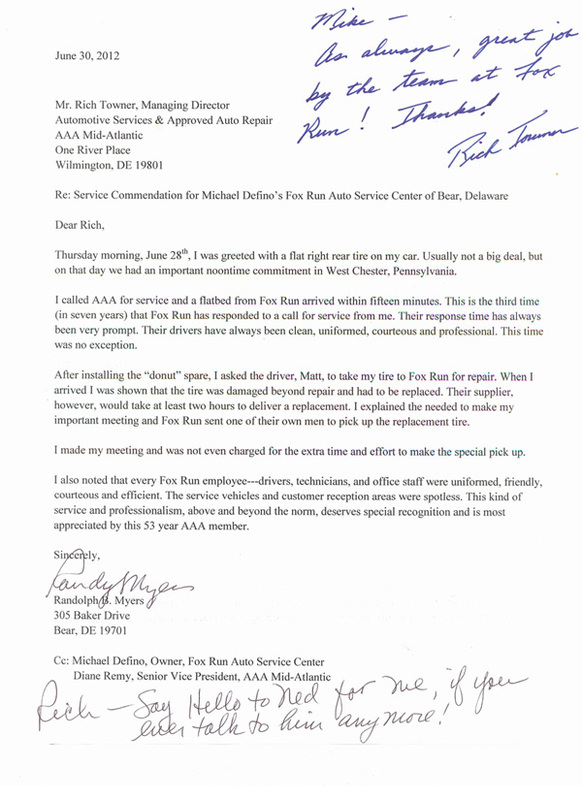 "I made my meeting and was not even charged for the extra time and effort to make the special pick up." 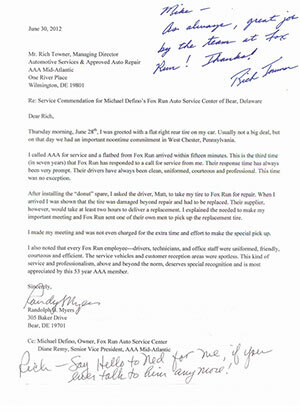 "I've been telling many people about the courtesy and professionalism of the staff at Fox Run." 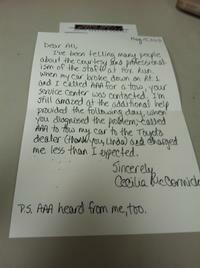 Cecilia McCormick, first time customer. 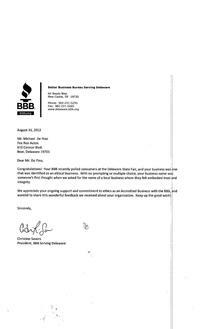 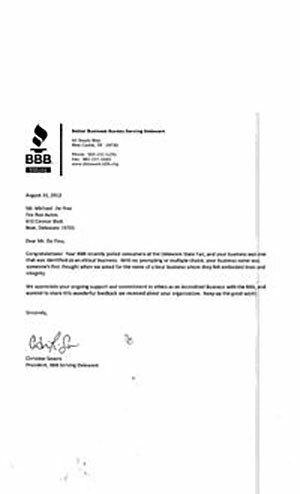 Some great feedback from the BBB!